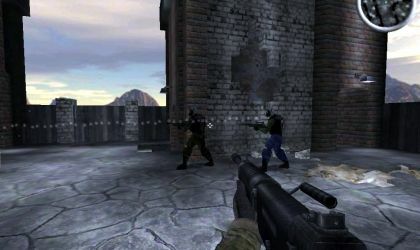 AssaultCube is a free, open source first person shooter. That means this FPS is available for MAC, Win and Linux systems. Not only that, its download is roughly 20MB (small for a FPS) and its online support claims to be 56k modem compatible. Bonus. The name may sound familiar, if so, you may have heard of Cube, reviewed here way back in '04. Just as the fantastic Death Illustrated was based on the same engine which ran Cube (the CUBE engine), so is this. The main focus of the game is online play and as mentioned, that should be relatively easy to become involved in for most players. 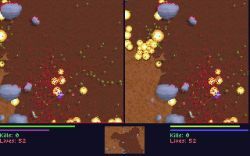 There is a single player mode which consists of bots in place of networked players. This is a good place to start when getting a feel for the game. The bots have five levels of difficulty ranging from Bad to Best and you can play against up to thirty-two of them. If the included levels, for both single and multiplayer aren't enough, there is an in-built level editor for creating maps in 3D. In all, its quite an impressive package and should definately be a choice pick for a free FPS. -When you kill someone, the only way to tell if you actually killed him/her is by looking at the chat box (which is small) so it's hard to tell who you killed. This game is absolutely amazing. 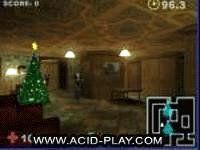 With it's multi player war themes, weaponry, grenades, c4, and much more it takes the users mind off of the bad graphics. Along with it's friendly moderators, there are friendly players. Half of them cheat, but thanks to the new add-on in the game where you vote to kick other players, we're allowed to kick cheaters ourselves. It's uncensored chat. You can say anything on there, which is bad for a young persons and/or a teens mind. I wouldn't reccomend this game to any child, nor a teen, because of it's "free-chat". I do, however, reccomend it's single player mode for the teen. It's quite a game, I never seen one like it. Over all, I give it a 6.4. Yes, you can join a game online in no time and start the OK-quality shooting. -The friendly fire. The team uniforms are very similar, so the only way to tell if someone is a friend and not a foe is to mouse over him and see the cursor change. Friendly fire deals normal damage. Having to be careful and spot the enemies among the friendlies spoils the action a lot. Don't expect this game to be any better than your "big" FPS. It'll get boring very soon. A very mediocre FPS. 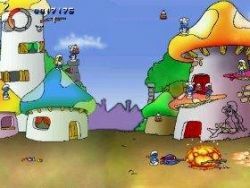 The sound effects are terrible and the graphics are choppy but the game doesn't suffer from much lag so there's a plus. My biggest gripe with this game is the limited amount of weapons, the retarded CPU A.I., and the absolutely unbearable recoil of the automatic weapons. When you are holding and firing, your crosshairs go straight up and pulling down DOES NOT help. You have to stop firing, which basically forces you to fire in short bursts. 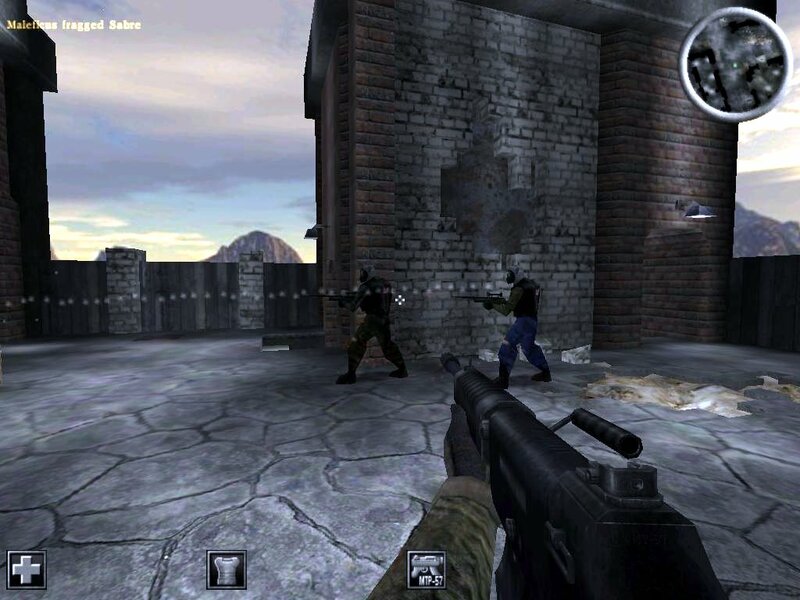 If you want a free FPS that isn't too demanding graphics wise, go with CrossFire. I like this game very much!